From the first moment of this concert the lack of any glitz or grandstanding is striking. Sufjan Stevens is in dim lighting behind a piano at the side of the stage for the beginning of the first song, before moving to the centre. With four-piece backing band he proceeds to recreate 2015 album Carrie & Lowell almost in its entirety, adding Vesuvius and Futile Devices from 2010’s The Age Of Adz. Each member of the band is a multi-instrumentalist, but not in a showy way. They just play whatever instrument the song requires. With minimal gap between songs it is almost as if the set is being played as a single symphonic piece. 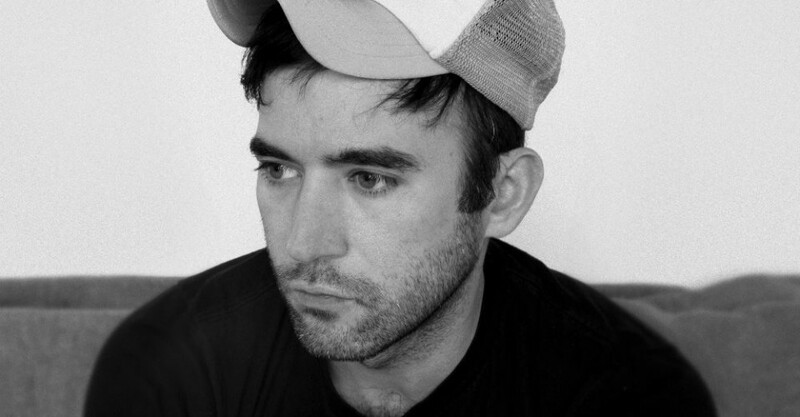 Many of the songs begin quietly, perhaps with just Sufjan’s acoustic guitar and lilting voice. Fourth Of July begins with just Sufjan on piano, but builds to a thundering repetitive chorus of ‘we’re all going to die’. Not very cheerful perhaps, but effective. Blue Bucket Of Gold builds to a ten minute long sonic boom, complete with pulsating light show. When it ends, the majority of the audience are on their feet. What follows as an encore is a different thing altogether. Having completed what he now laughingly refers to as his Songs In The Key Of Death, the encore is more like an after-gig relaxed jam than a parade of greatest hits we haven’t got to yet. Not previously speaking to the audience except for a few cursory thank yous, Sufjan is now positively effusive, regaling us with hilarious tales about his family’s belief in reincarnation, including for pets. Things get almost bluegrass as the whole band gather around a single microphone with acoustic guitars and banjo to deliver some older favourites. The audience even sings along on Casimir Pulaski Day. Last song Chicago has everyone on their feet. Popular Indie songwriter delivers a masterclass.